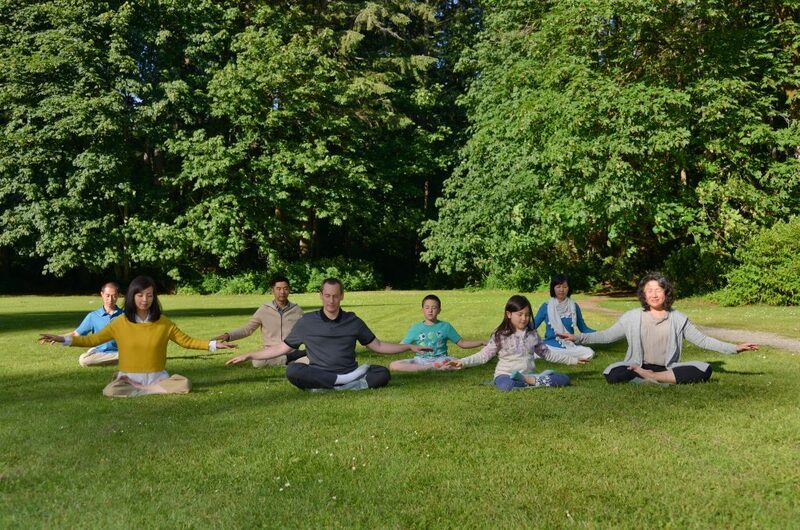 Falun Dafa, also called Falun Gong, is an ancient form of mind/body practice that originated in China, and is now practiced in over 100 countries around the world. It improves mental and physical health through four sets of gentle standing exercises and one sitting meditation and by following teachings based on the principles of Truthfulness, Compassion & Tolerance. It is easy to learn, enjoyable to practice, and free of charge. Please visit www.falundafa.ca for more details.